Does not fit Z06 models. 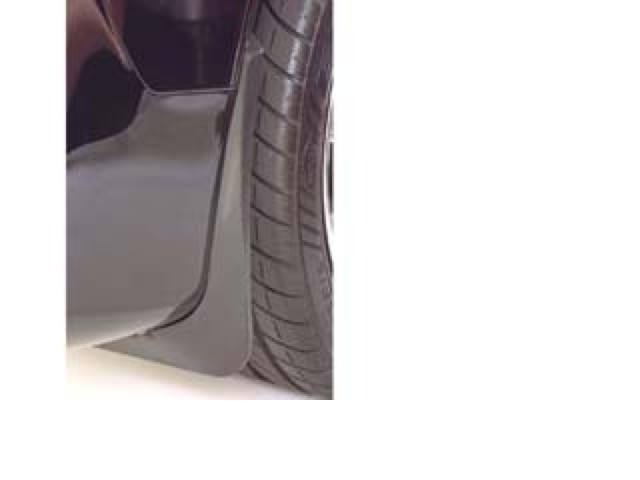 Protect your Corvette's Finish from rocks and road debris with these custom splash guards. Custom fitted for 1984 to 2013 Corvettes out of injection molded high impact polymer.